Accompanying the Tacletics Exercise Board, Self Quest Institute offers a one of a kind class choreographed to improve hand eye coordination and brain function by immersing you in exercise. Build muscle with control and precision, engage in a wide range of exercises and mental challenges to suit a wide range of levels from beginner to advanced. Custom designed unit will teach you to build muscle with control and precision, engage in a diversity of exercises and modifications to suit a wide range of levels from beginner to advanced. Engage your body in a wide range of motion using comfortable equipment that you’ll enjoy and return to again and again. 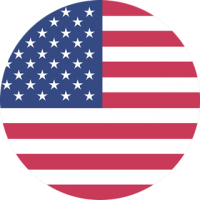 Built using high quality parts and proud to be made in America. 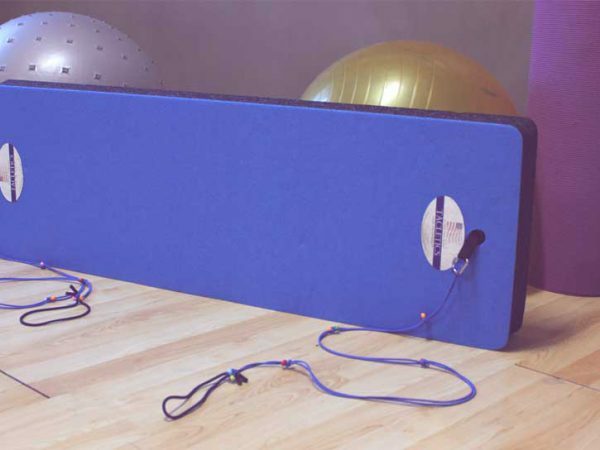 The Tacletics Exercise Board is made with composite closed cell foam, custom exercise bands and tightly secured polished steel rings which allow for a safe and engaging exercise. Contact Us and we’ll be sure to get back to you and answer any questions you have!